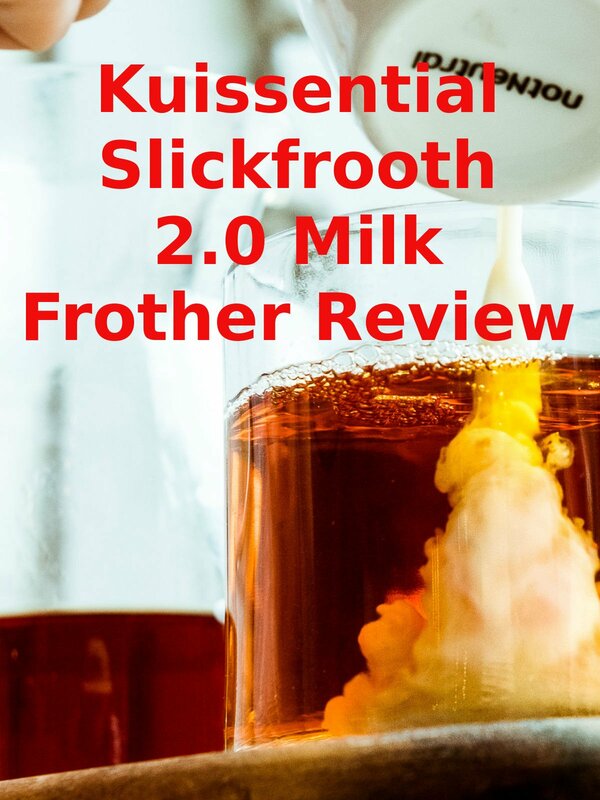 Watch the 9malls review of the Kuissential Slickfrooth 2.0 Milk Frother. Does this cappuccino, latte, and coffee gadget really work? Watch the hands on test to find out.